The Green IT channel at Bright Hub is here to help to any home or business that wants to compute in a more ecologically friendly manner. The channel contains a wealth of articles, how to’s and reviews that explain the benefits of going green and which will enable you to choose the best green technical solutions, reduce your impact on the environment or reduce your electricity bill. From the origins of Energy Star to reviews of energy saving software Managing Editor, Michele McDonough, and her team of writers lead you on a journey into the world of eco-friendly computing. Learn how to properly dispose of computers and other electronic waste, known as e-waste, with articles such as this on recycling printer cartridges. Find out all about cloud computing and virtualization. Gain a better understanding of how technology impacts the environment and what you can do to help reduce waste, cut costs and lower emissions. Join the Bright Hub Community to share your experience and insight into green computing. Explore the media gallery, check out the latest trends and technology, voice your opinion in the comments as well as read articles and software reviews. We want to know what you think about being green! YUDU Media published a free e-Book today that gives 51 ways a company can save money while going green. Save $200 a year by using PC power management settings. Using email instead of a fax machine is beneficial in so many ways. Fax machines use paper, ink, electricity usage, and repair costs. It’s a little different at first, but the benefits for the environment and your pocket far outweigh the low level of difficulty in implementing the change. 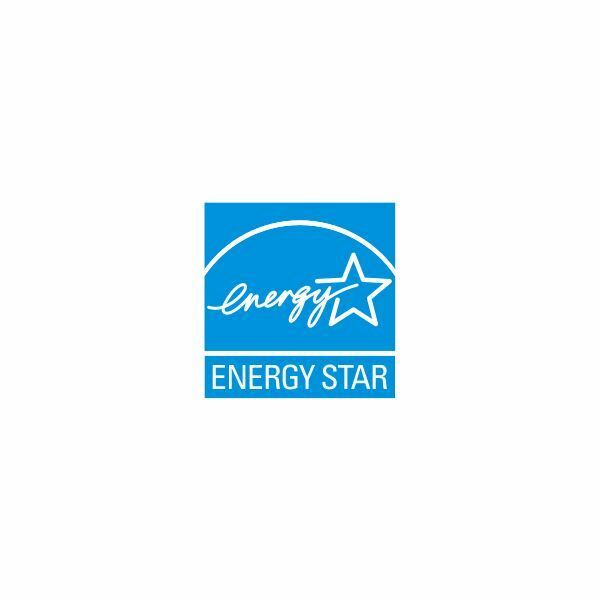 What is the Energy Star Program & How Do Energy Star Products Help the Environment? You see the blue logo all the time, but do you really know what Energy Star means? This article will help you understand what Energy Star is and what it does. Trying to save the environment or just trying to save on the electricity bill? If you’re one of the millions to own a Mac, there are some simple things you can do to optimize your computers power usage. Don’t you dare print out this article! You can save tons of paper waste and trees by using paperless invoicing and save time and money. This article will tell you how your company can start using paperless invoices. Telecommuting has numerous advantages, both economic and environmental. While some of these advantages can be tough to quantify, it only takes a little number crunching to come up with some figures on how much can be saved simply by eliminating that daily drive to work. Trying to limit energy costs for your computer? Passionate about the environment enough to make a difference? Believe it or not, it is actually possible to do both at once! 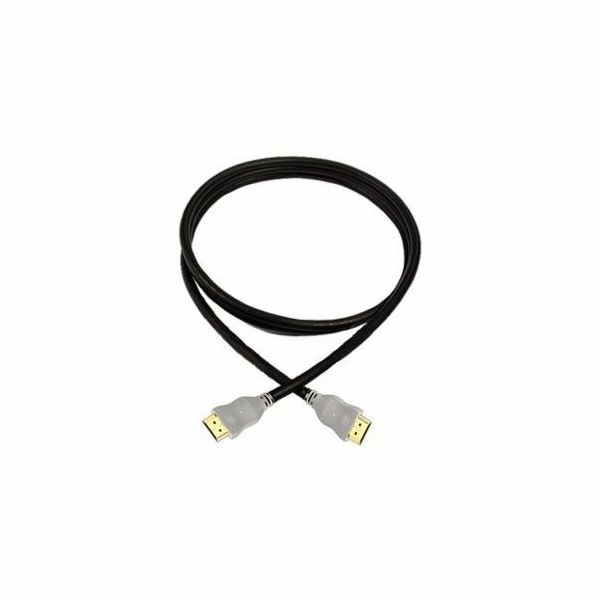 Better yet, these cables are not as expensive as you may believe them to be! When it comes to the world of computers, green computing is becoming one of the most popular trends. 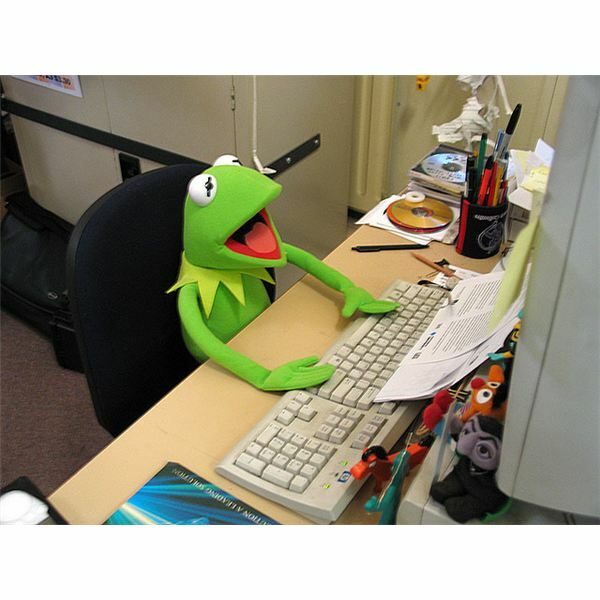 But, what exactly is green computing? What is EPEAT and How Does it Help Consumers? For those who aren’t quite familiar with green computing and some of the tools used to regulate it, this article will explain what EPEAT is and how it works to help the computer industry.